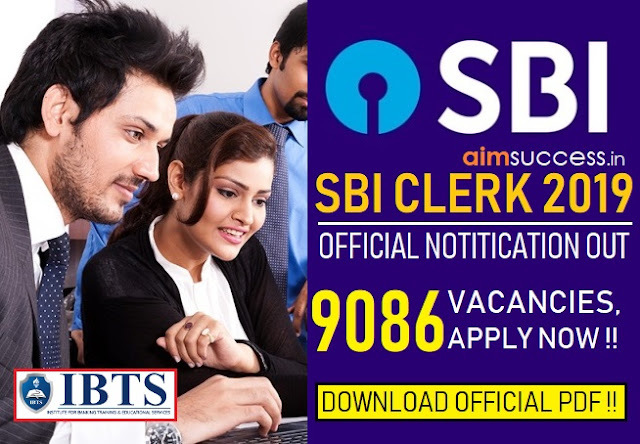 HP Police Constable Recruitment 2019 - Apply Online for 1063 Constable Posts in HP Police, Himachal Pradesh. 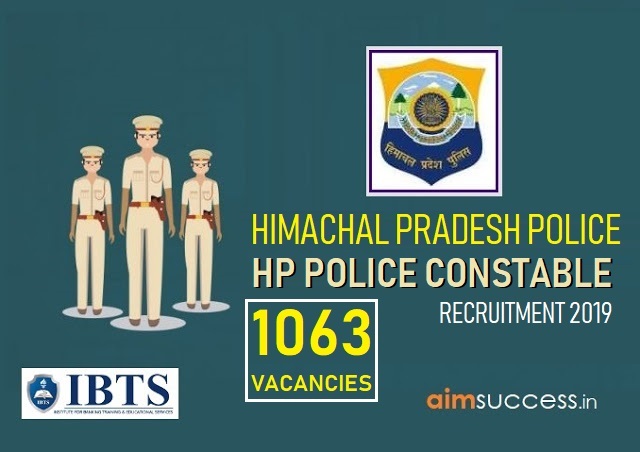 Online Applications are invited by Himachal Pradesh Police from 30 Mar 2019 to 30 Apr 2019 for 1,063 vacancies. General 18 to 23 Yrs. SC/ST 18 to 25 Yrs. OBC 18 to 25 Yrs. Gorkhas 18 to 25 Yrs. Home Guards ( General/OBC 20 to 28 Yrs. Home Guards (SC/ST) 20 to 28 Yrs. Home Guards (Gorkhas) 20 to 28 Yrs. Distinguished Sportsmen ( General/OBC) 18 to 25 Yrs. General 5 '-6" 5 '-2" 31"X32"
Gorkhas 5' -4" 5' -0" 29"X30"
Home Guards ( General/OBC 5'-6" 5'-2" 31"X32"
Home Guards (SC/ST) 5'-4" 5' -0" 29"X30"
Home Guards (Gorkhas) 5'-4" 5' -0" 29"X30"
Distinguished Sportsmen ( General/OBC) 5'-6" 5'-2" 3 l "X32"
Distinguished Sportsmen 5'-4" 5'-0" 29"X30"
Eligible candidates may apply online at HP Police's website (direct link is given below) from 30 Mar 2019 to 30 Apr 2019. If student have any query regarding Himachal Pradesh Police Sub-Inspector Selection Process than they leave comment below comment section as soon as possible we will reply your queries.